Whether you’re planning on traveling to France for study, business, work or pleasure, you’ll surely find a French (France) visa type that’ll suit the occasion. The French visa falls into the Schengen visa type. 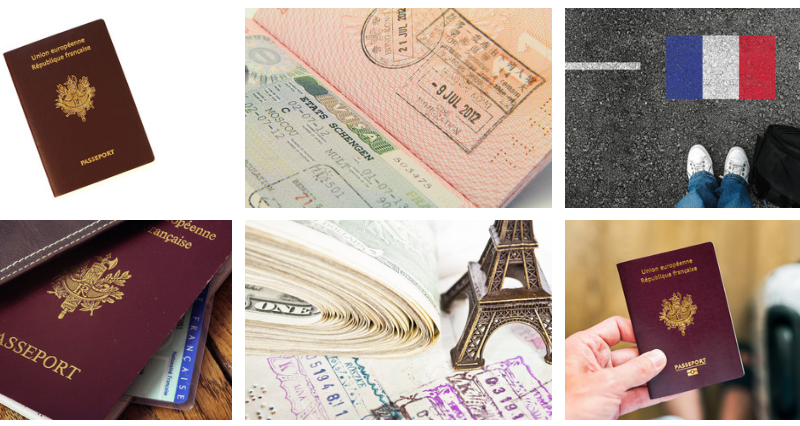 The Schengen visa covers over two dozen countries (26 precisely). Holders of this visa will be able to travel to all the countries without applying for a new visa every time. Some of these countries include; Germany, Finland, Greece, Italy, Iceland, Netherlands, Sweden, Spain, and Switzerland. Schengen visa is mainly intended for visitors/tourists planning to visit any of the areas. If you plan on working, studying or doing business in any of the Schengen areas, you should not apply for the Schengen Visa, rather you should apply for the country’s visa. For instance, if you plan traveling to France as a visitor or a tourist, you can safely apply for the Schengen visa. However, if you plan to go there for business, study, or work, then you should apply for the French visa. This is a complete guide detailing how to apply for a French visa in Nigeria as well as the cost of French visa in Nigeria. The various requirements have also been discussed with links to application forms. Before applying for a French visa, ensure that you have a clear idea of the visa type you’ll be applying for. If your chosen visa type does not correspond with your purpose of traveling, your visa application might be denied. Hence, ensure you choose the right visa type for your travel purposes. To do this, you should consider your purpose of traveling, which I believe you already know. This should tally with the description of the visa type which you’ll eventually tick on your visa application forms. A student visa is mainly intended for persons traveling to France with the sole aim of studying in one of its institutions. Persons applying for this type of visa will need to provide proof of enrollment in a tertiary institution. Business visa as the name implies is intended for businessmen and women who intend to visit France for business purposes. Most times, you’ll be required to provide proof such as a letter of invitation by a company or conference organizers. The visitor visa is one of the most popular types of French visa and is intended for persons visiting friends or family members. Applicants for the visitor visa will need to provide proof of invitation (letter of invitation by friends or family members), proof of the ability of the friend or family member to sustain you while in France with them, and a copy of the friend’s passport. The above are only the most commonly used French visa types. 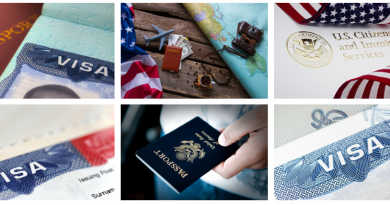 There are lots of other visa types for almost any imaginable purpose of traveling. You can find visa for medical issues, family reunion, marriage, and so on. 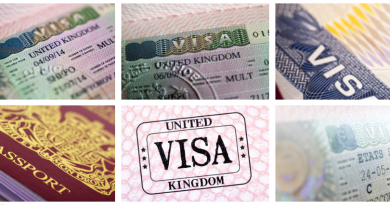 Most times, visa names are self-explanatory, making it easier for applicants to pin down the name to their purposes. The following are a list of the must-have documents in order for your French visa to be granted. For complete and up-to-date information about the requirements for the various types of French visa, you can check the French official visa website. French visa costs around €60. That’s around N25,500. However, this is subject to change as currency fluctuates constantly. You’ll also be required to pay a service fee of N5,625 when submitting your application at the visa application center. To start your visa application, you’ll need to create a profile with the French embassy in Nigeria using their online portal. The process is quite simple and straightforward. 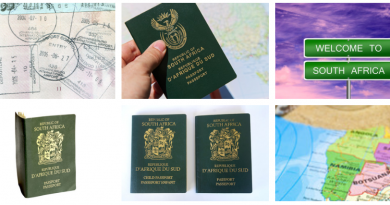 Once you create your visa profile, you can always log in to make changes, track your visa application progress and even check your visa type requirements. To create your profile, visit the French embassy official website and click on the ‘create account button’. You’ll need to print your visa application form once you complete it online before submitting it. The offline phase involves visiting the French visa office in Nigeria and submitting your visa application forms as well as supporting documents (required documents) for evaluation. You’ll also be required to make your payment at this stage. Therefore, you should go along with the visa and service fee (cash only). At the French embassy, your biometrics will be captured and you’ll be asked to submit all the necessary documents. You’ll also be given a unique tracking number which you can use to track the progress of your visa application. Once your visa is ready, you’ll be notified by the embassy for collection. Applying for a French visa in Nigeria is quite easy. However, getting your visa approved is not so much easier. As such, you might want to prepare hard for your interview by providing sufficient reasons why you ‘need’ to travel to France as well as why you will eventually return to Nigeria when your time there is up.